Do you need to have your company accounts audited? Let us help you by setting up a meeting to look at what you need to have audited and find out the best way forward. 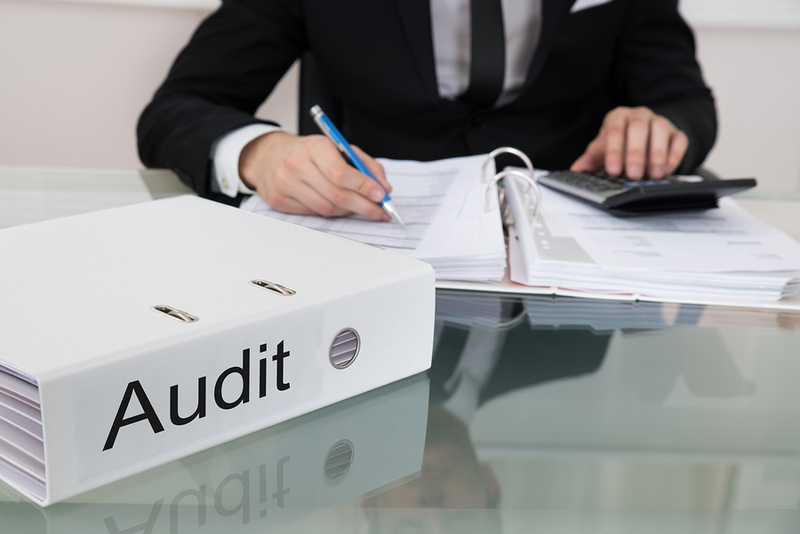 We can carry out full company accounts audits or review and audit specific areas to ensure compliance with company regulations.